Kelby Accardi-Harrison has served as director of the Resource Center since 2014. While a graduate student at Northwestern University, she was a passionate, active leader in the campus LGBT community, founding the University’s first graduate student LGBT organization, and helping to found a yearly national graduate student conference: Queertopia! She has also received recognition from the Human Rights Campaign as the Chicago Area student of the year. 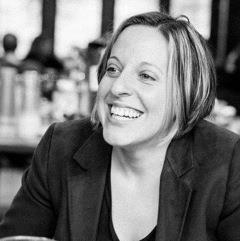 After completing her Ph.D. in philosophical ethics, gender, and sexuality in 2010 from Northwestern University, she served as the post-doctoral fellow in Social Ethics at Union Theological Seminary, where she taught sexual and feminist ethics, philosophy of religion, and LGBT social ethics. Sometimes known as Rev. Kelby, she is ordained with the Metropolitan Community Church, the LGBT focused Christian denomination. She is committed to spiritual health and expression, and full inclusion of LGBT people in all faith traditions. She is trained as an interfaith chaplain and is a certified spiritual director. She is a published author of the book Sexual Deceit: The Ethics of Passing , as well as co-editor of the anthology Passing/Out: Identity Veiled and Revealed. You can contact Kelby at kelbyhar@usc.edu. 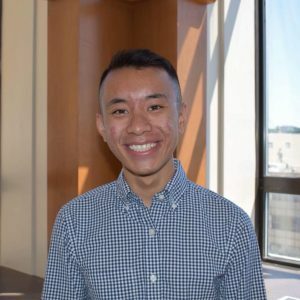 Michael Gorse graduated from the University of Southern California (USC) with his Masters of Education in Postsecondary Administration and Student Affairs (PASA) in May 2016. 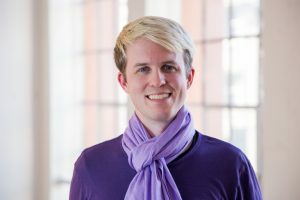 As a graduate student at USC, Michael founded the Queer Graduate Alliance (a student organization for all LGBTQ+ graduate students) and served as the Vice President of the PASA Network. They taught English to the spouses of international students during their first semester at USC. 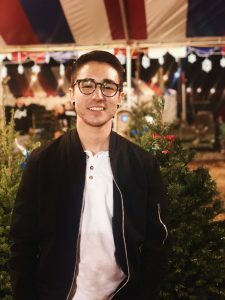 Michael worked in the LGBT Resource Center at USC for two years as a graduate assistant before beginning his role as Center Supervisor at the in August 2016. Michael’s professional interests include student development and support, event planning, diverse populations, LGBT mental health, LGBT social wellness, and LGBT leadership. Their work experience has primarily been with international students, LGBTQ students, students of color, and other marginalized populations. Through their work, Michael maintains a focus on the intersectionality of identities, educational outreach, and personal connections. Every day, he hopes that he is “queering” higher education not just for LGBTQ students, but for all marginalized populations. You can contact Michael at mgorse@usc.edu. Giselle Dominguez is a master’s candidate in the Rossier School of Education studying Postsecondary Administration and Student Affairs (PASA). John is a 3rd year doctoral candidate in the Doctorate of Education (Ed.D.) in Educational Leadership – Educational Psychology concentration at the Rossier School of Education. When he’s not working or writing his dissertation, you can find him on the floor at CorePower Yoga classes or after eating chili cheese fries. Namast-haay! 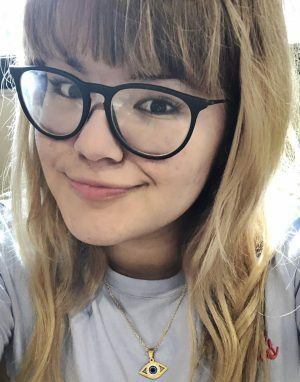 Adri is a Junior from Austin, TX majoring in Public Relations and minoring in French. If you can’t find locate her from this photo, it’s likely because she changes her hair color monthly. Andrew is a senior studying business administration. 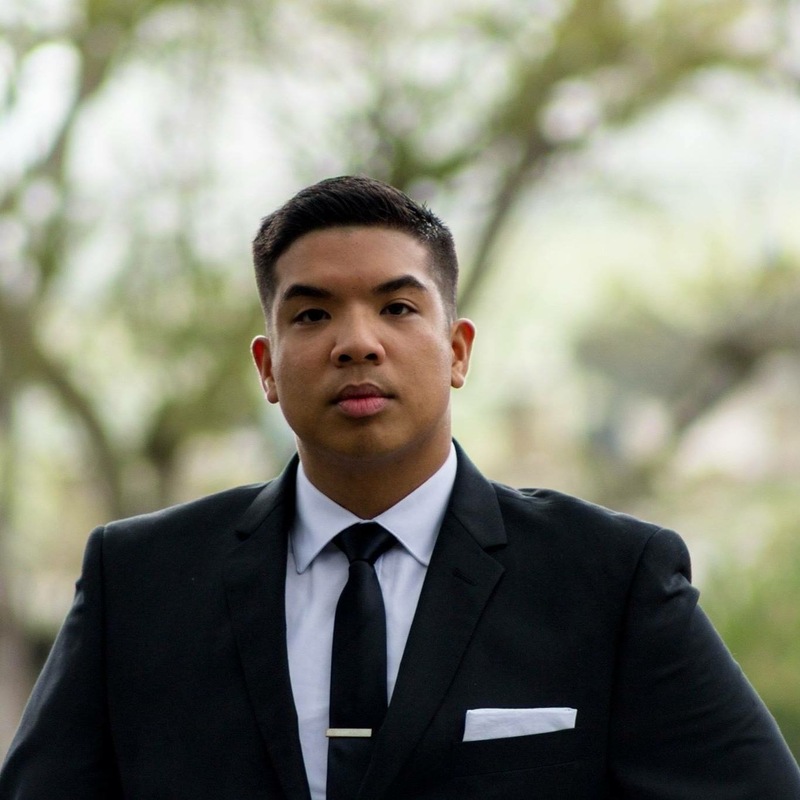 He hopes to carve out space for QPOC in the business environment. His situation is pretty situated at all times. 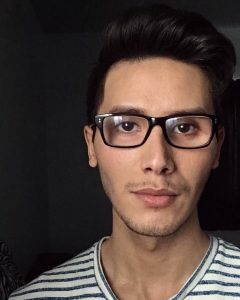 Antonio is a senior majoring in International Relations and minoring in Spanish. He loves baking, gummy candy, webcomics, and all things Disney. Feel free to contact him if you wanna share baking tips! 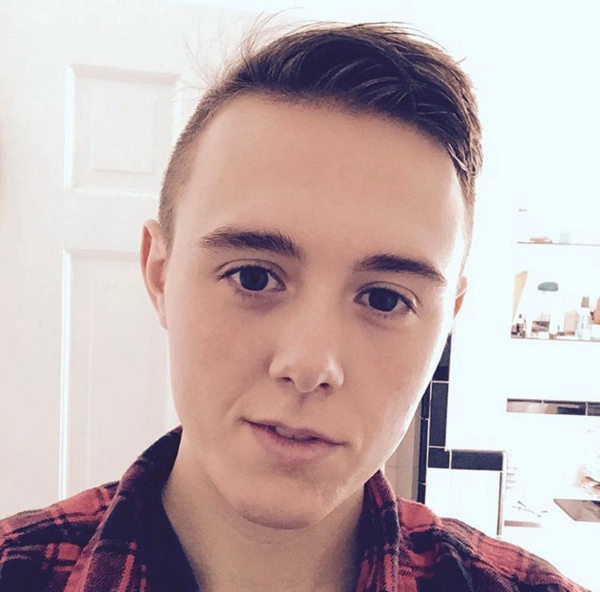 Gabe is a Senior majoring in Gender Studies with a minor in Occupational Science. He hopes to get his doctorate in Occupational Therapy and seeks to end discrimination in the health care system in order to help the LGBTQ+ community heal and prosper. 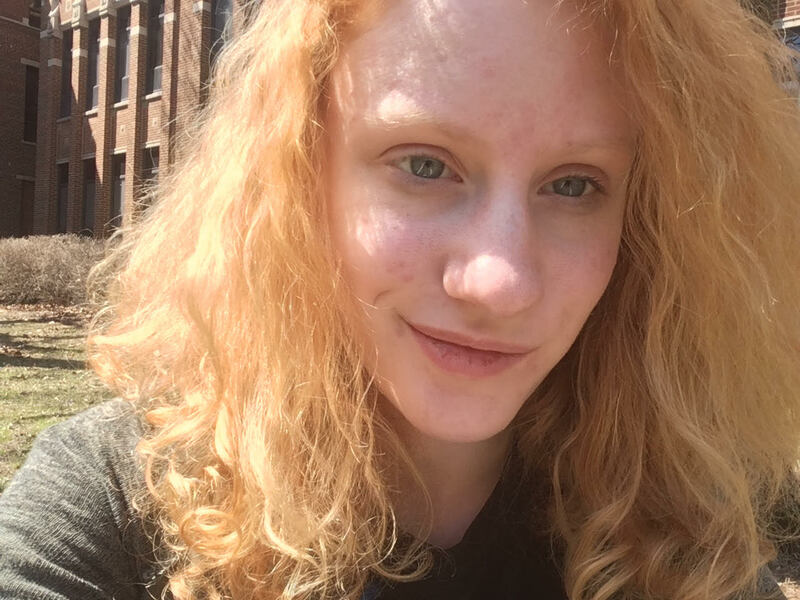 Meredith is a Freshman from Evanston, Illinois (AKA almost Chicago) majoring in EALC (East Asian Languages and Cultures) with a concentration in Chinese. She enjoys photography and watching cheesy 80s horror films. If you ever need to find her, leave a crossword puzzle lying around. Or Sudoku. Sudoku works too. 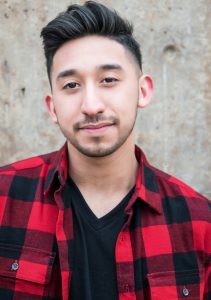 Steven is double majoring in theatre and journalism with a minor in dance. You can see him running around campus with a play in his hand or camera equipment over his shoulder. Emphasis on running. Joseph is an undergraduate student studying Health Promotion & Disease Prevention and aspires to pursue a MD/PhD. In his free time he enjoys listening to music and running.